CENTURY 21 Judge Fite Company is excited to announce its new company website. A comprehensive modification of the previous website brings a new interface designed to enhance user experience for both consumers and real estate professionals with fully accessible desktop and mobile versions. The website was developed with a focus onbringing major enhancements to the buying and selling process, such as improved functionality for ease-of-use coupled with an engaging layout for the consumer. The process of planning, designing and developing the website began in September of 2018. The website project has remained a key priority until its launch. 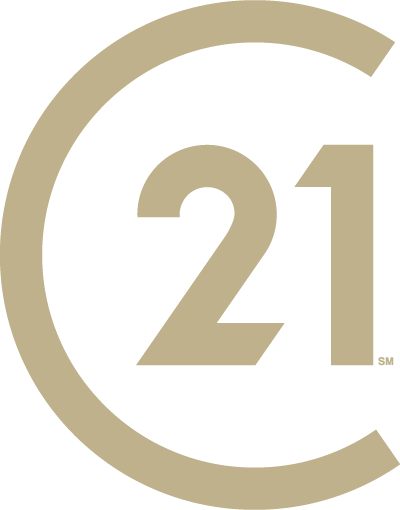 The sleek website design reflects the image of CENTURY 21® with a focus on the consumer experience. An appealing layout provides not only an aesthetic upgrade but provides simplicity when navigating through various features and pages. Olga Romanova, creative director at CENTURY 21 Judge Fite Company, designed the project from start to finish beginning with the creation of beautiful visuals and an overall appealing design. Consumers can benefit from an informative and seamless online experience as they are able to find what they need in a timely and efficient manner. The mobile-friendly site is designed for the consumer and agent on-the-go, with easy-to-use features. They are presented with an advanced property search tool with property filters and multiple touchpoints for contacting C21 Judge Fite Company real estate professionals to inquire about selling or buying a home. 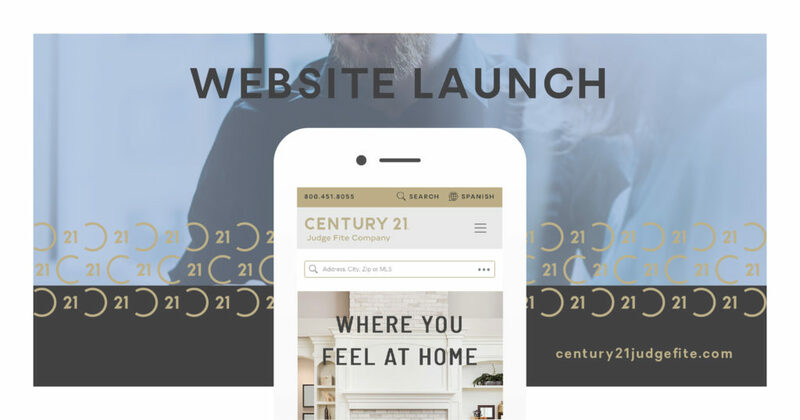 C21 Judge Fite Company President and Chief Executive Officer Jim Fite believes the improved functionality and enhanced real estate content allows users to have a more comprehensive understanding of what the company offers. Real estate professionals can build a better online presence by taking advantage of the website’s innovative layout for their listings. Listing features include beautifully-stylized property pages with photo slideshow, agent contact information, convenient breakdown of property features, area map, list of nearby schools and a list of nearby properties. In addition, the website has a rebranded agent and staff search with professional headshots to showcase the people behind the company’s success. “Our real estate professionals look great and the site gives easy access to their contact information and personal websites,” Fite said. The website taskforce brought real estate experience, market knowledge and consumer behavior data to help develop a website where agents and consumers can enhance their property search experience. The team included: Jim Fite, president and CEO; Eric Fite, chief operating officer; Ashley Conlon, general sales manager; Joe Picardo, district sales manager; Jennifer Grimes, regional sales manager; Jim Jackson, regional sales manager and eteam director; Russell Berry, regional sales manager; Sean Davis, IT manager; Rylie Durham, marketing manager; Olga Romanova, creative director and Kristal Amador, chief marketing officer.The consumer will experience ease-of-use along with visually appealing content in their real estate search. Visit century21judgefite.com to view the new real estate website.